Afc News Update-New Studio Ghibli Film To Be Announced on December 15th!!!!! Now as we reported a while back, Studio Ghibli had mentioned that their will be a new film that will be in the works. Now it has been officially confirmed by Studio Ghibli’s president Koji Hoshino had recently announced at the Rome International Film Festival that the studio’s new feature film will be announced on December 15. 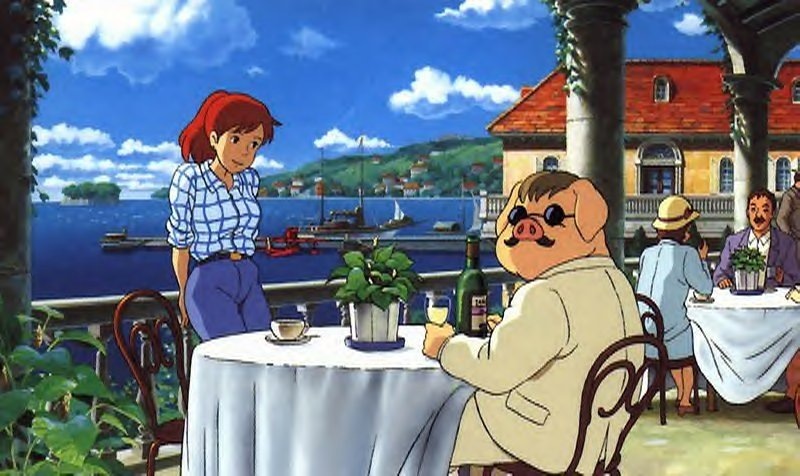 Now there had been rumors floating around that the studio’s co-founder the famed anime director Hayao Miyazaki was considering creating a sequel of his film “Porco Rosso”. However according to official news reports, it is currently unknown that the new project will either be the sequel or a brand new work by Miyazaki san himself. As always stay with AFC for the latest developments on this breaking story. So until next time, remember that there is a ton of great anime and manga out there. All you have to do is find it. Ltrs. Breaking News In Anime\Gaming-BlazBlue Creator Creates Online Petition On Facebook To Adapt Game Into A Possible Anime Series!!!!! 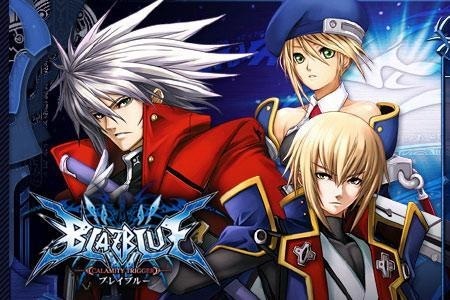 Here is an interesting story for those of you who are fans of the popular video game BlazBlue. It has been announced recently that the games designer Toshimici Mori and distributors Arc System Works and their European counterpart Zen United have recently launched an online petition on Facebook in order to make the popular video game either into a anime feature film or series. “Want to make a BlazBlue animation project? Seriously? Very Much? We’re casting our nets wide for studios and sponsors. Please come and see Arc any time, anywhere”. This tweet has caused an uproar of excitement, it even has spawned it own twitter feed. But anyway if you are a fan of BlazBlue and would like to see it become an anime series, then check out their official Facebook page and share your thoughts with the creators (You can find a link to this at the end of this post). Who knows, this might just become reality if it all works out!!!!!! As always stay with AFC for the latest developments on this breaking story. So until next time. Remember that there is a ton of great anime and manga out there. All you have to do is find it. Ltrs. Click on image above to access the petition. (Disclaimer: You need to have a Facebook account in order to access the petition!!!!!). You are currently browsing the Anime Full Circle blog archives for November, 2010.